Leading animal protection charity OneKind claims today is a sad day for animal welfare following the decision to reintroduce tail-docking for working dogs in Scotland. MSPs voted 86 to 29 in favour of lifting the tail-docking ban this afternoon. Today’s decision comes 10 years after Scotland introduced a ban on tail-docking for all dogs in Scotland. 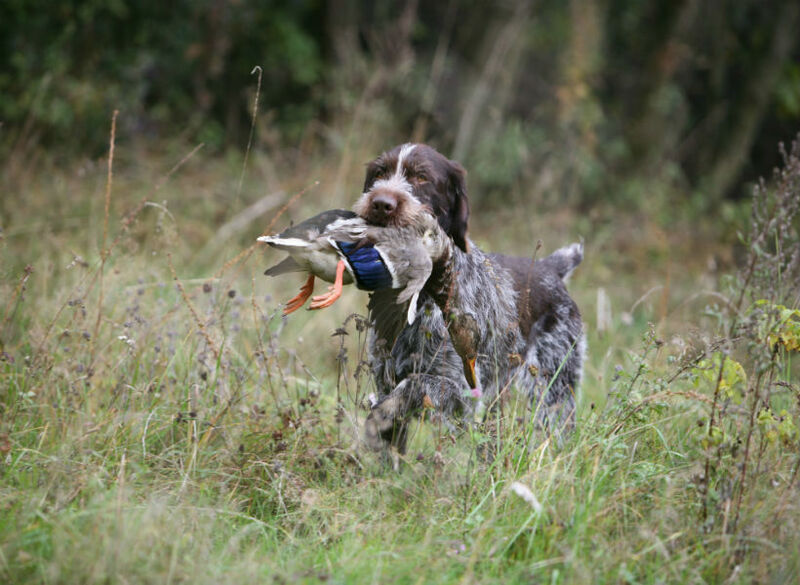 The amendments to the ban mean that the tails of Spaniel and Hunt Point Retriever puppies can be docked by a maximum of one third in length for puppies that are not more than five days old, when vets have sufficient evidence that the dogs will be used for working purposes in the future. 1. OneKind is a Scottish animal protection charity working to end cruelty to Scotland’s animals.